You need Microsoft Silverlight Plugin to access this website. 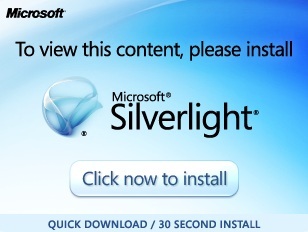 or go to Microsoft Silverlight download page. TeamCo is a web based application that allows any type of visual content to be displayed anywhere at any time. It is built specifically for your visual network, whatever the project and no matter how simple or complex.